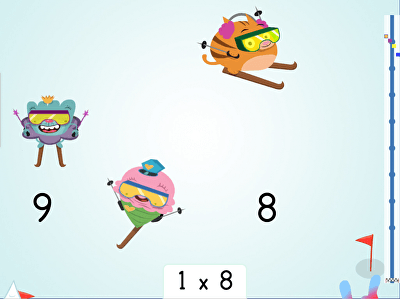 Combine learning and entertainment with these fun math games! 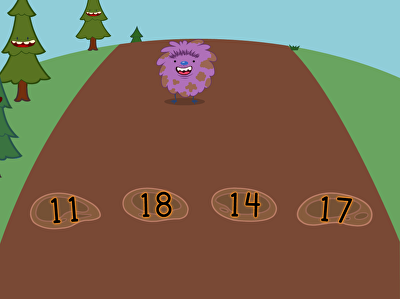 Play them today to give your child the engaging practice he needs to succeed in math. 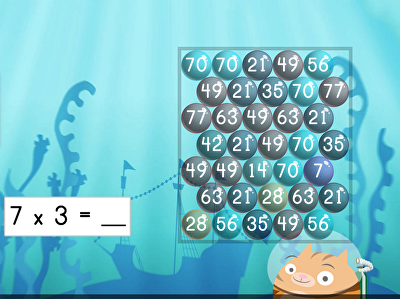 Your kids won't even realize that they're learning important math skills when they play! 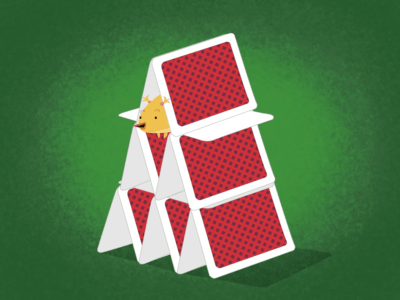 Listen to some math songs for additional fun! 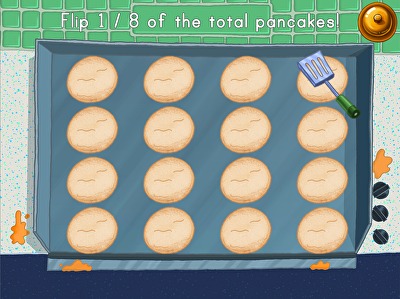 Kids practice recognizing patterns with Floyd's fun patterns quiz. 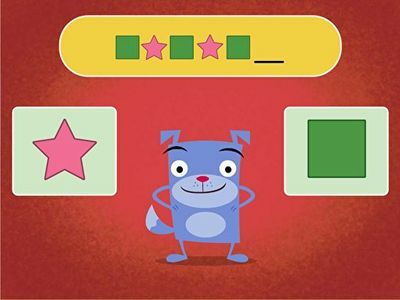 Add a tricky twist to measurement math drills with this fun set of riddles. 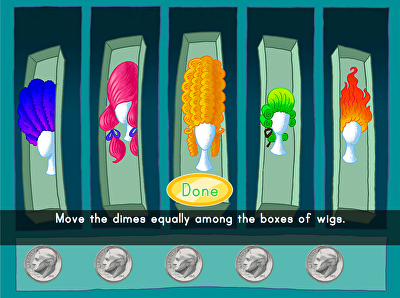 In this interactive game, kids shop for fun objects while practicing decimal division to the tenths! 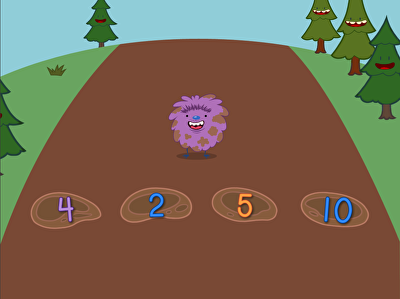 Work on comparing two-digit numbers with this fun mud hop game. 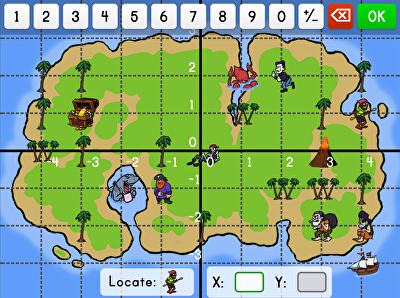 Kids track down buried treasure by plotting coordinates on a map in this fun-filled geometry game. 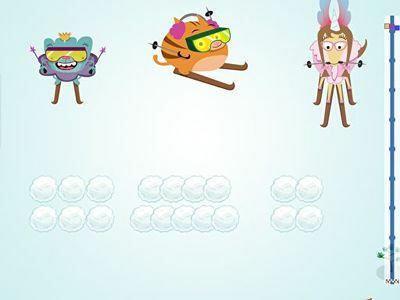 Practicing math doesn't need to be boring—play this ski racer multiplication game to get some fun practice multiplying by 11. 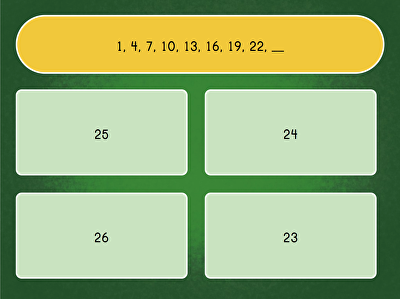 Learn to spot patterns in numbers with this fun puzzle quiz. 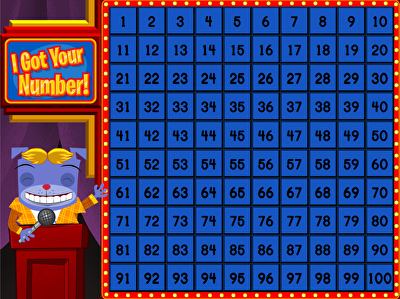 Figure out which number comes next in the pattern! Let's play a fun game show to practice numbers and skip-counting! 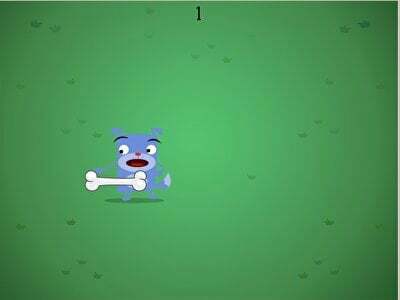 This game introduces kids to the hundreds chart. 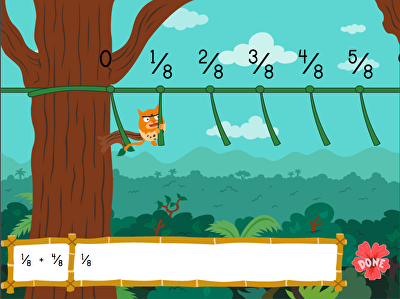 Kids will have fun playing this jungle-themed fraction game. 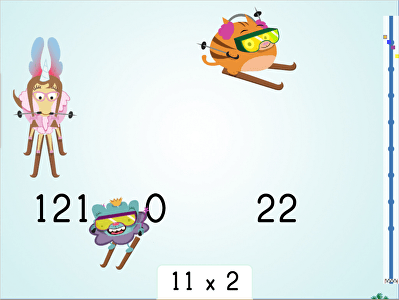 Kids will have fun identifying the products of these multiplication equations. 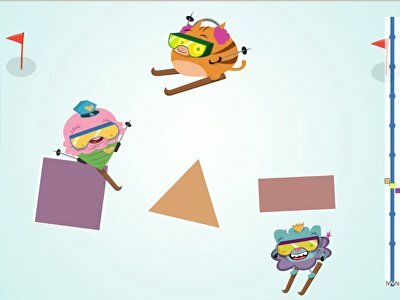 Kids get practice with basic shapes in this fun, fast-paced ski race. 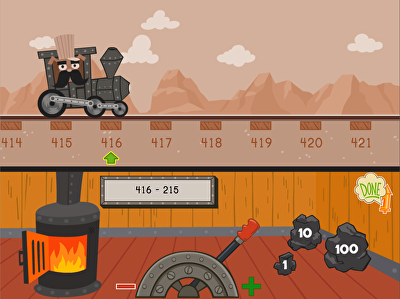 Kids use a number line to solve three-digit subtraction problems in this fun-filled train game. 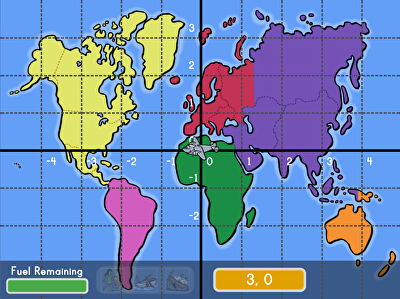 Kids must plot (x, y) coordinates on a plane to locate an emergency situation in this fun-filled game. 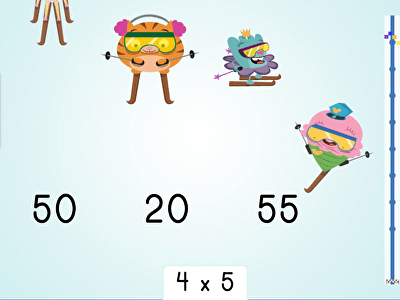 Ski down the slopes of success and match 5's multiplication facts to their correct products in this fun multiplication game! 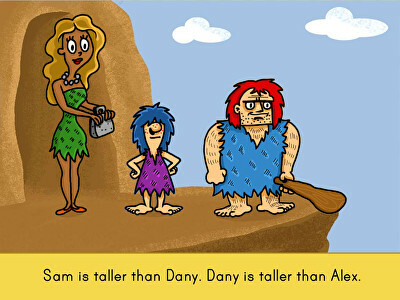 Kids often wonder why math is relevant to them. 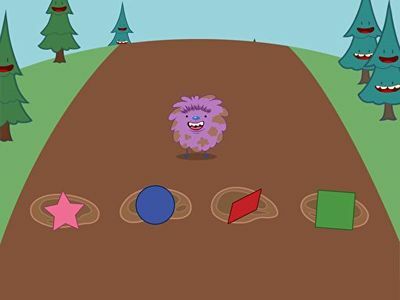 Our selection of math fun games reminds them that math can totally be fun and part of the real world! 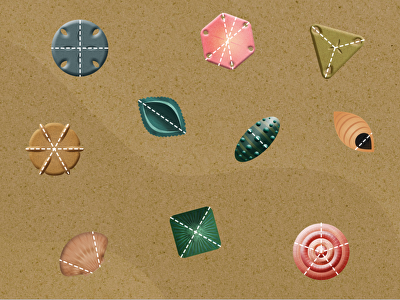 Math skills such as counting, telling time, and measurement are necessary in real life; whether he's buying groceries at the supermarket, organizing parties and events, or buying clothes that fit, knowing math will help your child succeed. 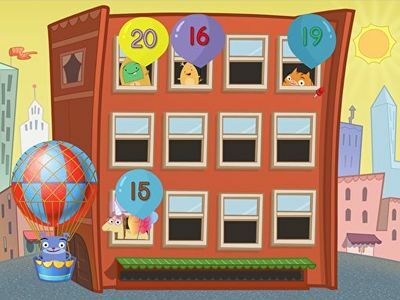 Make important math skills fun to learn with our math fun games, and check out fun reading games to round out your child's learning time.